Do you have a loose button or a popped seam you’re not sure how to fix? Don’t throw it away, MEND it! Be sustainable and bring your loved but worn (and clean!) clothes to the library for mending. It’s free! Our team of excellent volunteer menders will hem, mend and patch items for you. 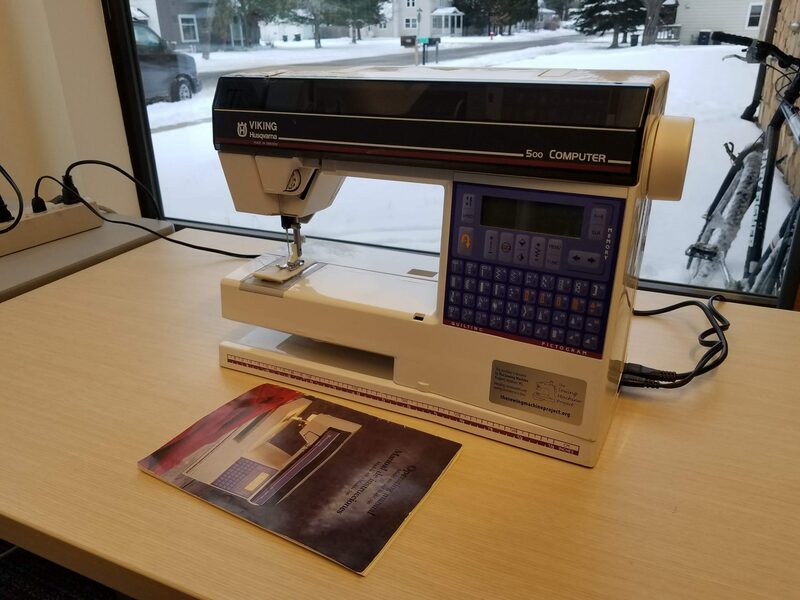 We will provide know-how as well as a sewing machine, needles, thread and limited notions. Drop by the Community Room or sign up in advance. Some restrictions apply and mending is done on a first come basis for individual 30 minute sessions.